If you’re looking for a dependable platform to buy or sell your hash power, you’re in the right place! 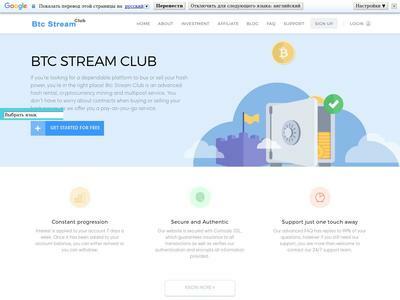 Btc Stream Club is an advanced hash rental, cryptocurrency mining and multipool service. You don’t have to worry about contracts when buying or selling your hash power, as we offer you a pay-as-you-go service. Plans : 5% Hourly for 40 Hours, 6% Hourly for 30 Hours, 160% After 20 Hours, 25% Hourly for 10 Hours(Only available for 10 investor). Join Now ! The amount of 10 USD has been withdrawn from your account. Accounts: U4222871->U17511905. Memo: Shopping Cart Payment. Deposit to Btc Stream Club User nelomota.. Date: 11:06 24.08.18. 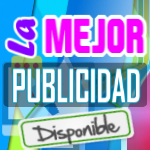 Batch: 225700924.
no deve ser esse admin,tenia de tener hourly en su sitio.. The amount of 0.2 USD has been deposited to your account. 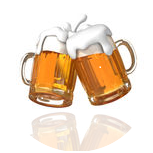 Accounts: U17511905->U4222871. Memo: API Payment. Withdraw to nelomota from Btc Stream Club.. Date: 11:42 24.08.18. Batch: 225704749.
no necesariamente nelo ya ke edpay era de el y no tenia el nombre de hourly y duro bastante tiempo. lo ke me extrana es el comportamiento de este programa ke ya haya eliminado cuentas pues por lo general el nose comporta asi tan rapido en el juego al menos deja pasar par de dias para ejecutar sus trukos de magia.